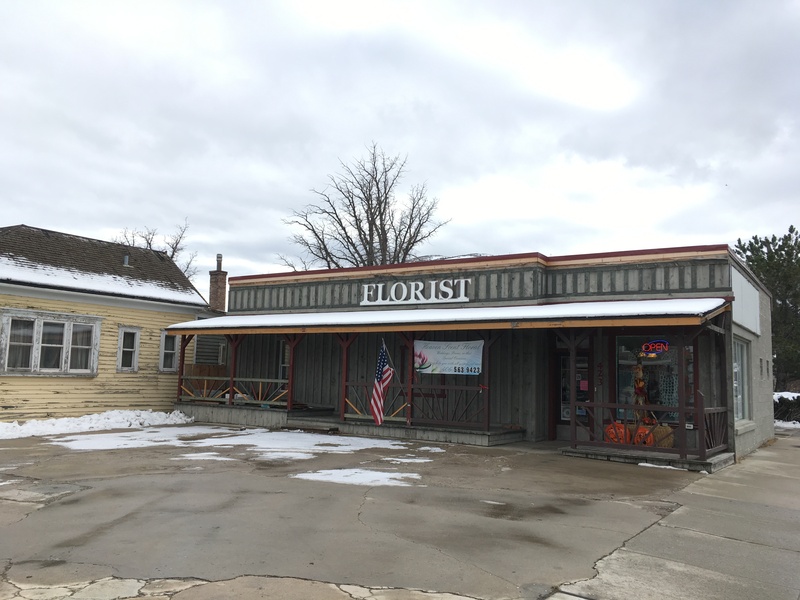 Heaven Scent Floral and Gifts is located in Anaconda, MT for all of your floral needs. Stop in and meet with our resident floral design expert! Visit our Website or Like us on our Facebook page.